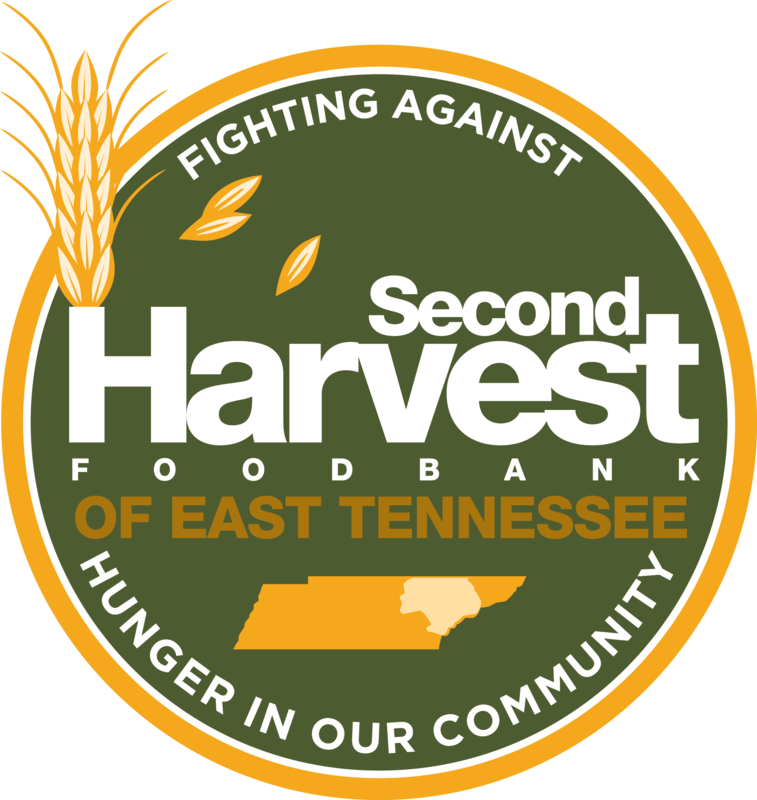 Advocacy efforts at Second Harvest Food Bank revolve around informing, educating, engaging and empowering the community in the fight with hunger problems. To start, you can talk to others about hunger in our community. Do you belong to a civic, professional, religious or social group? Speak to that group about getting involved. Sign a group up to volunteer at the food bank or get your group involved in a food or fund drive. It all starts with you. Talk to those you know and help us reach out to the community for support. Together we are fighting hunger and feeding hope in our community! You can help our efforts to address hunger by writing letters to elected officials; making calls to elected officials; and participating in outreach activities through the food bank, our partner agencies and other organizations.